I have a little wish. 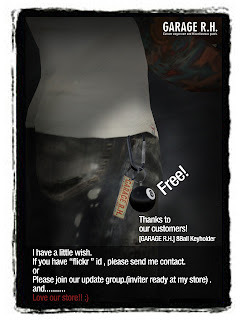 If you have “flickr ” id , please send me contact. Please join our update group. (inviter ready at my store) .